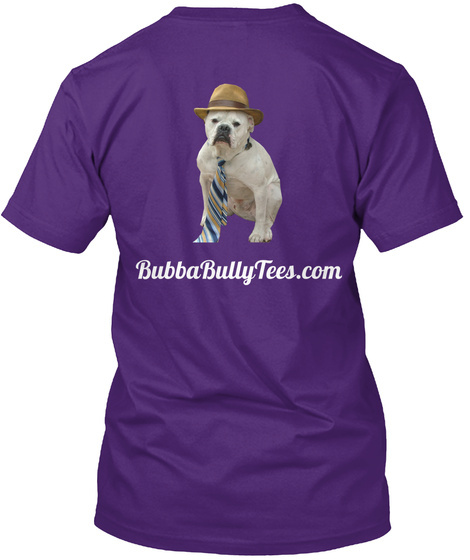 Bubba Bully Tees are created especially for the Bulldog lover in all of us. 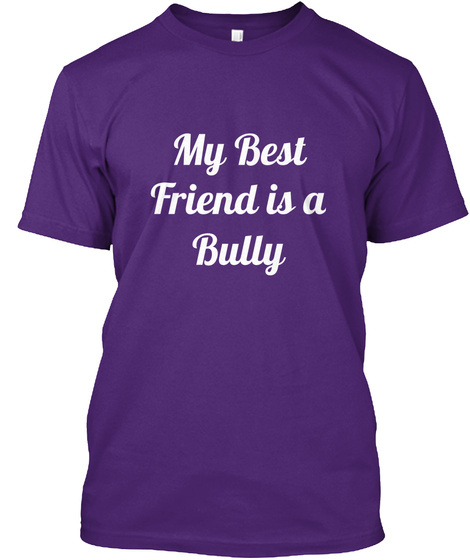 This two sided shirt has "My Best Friend is a Bully" printed on the front and the Classy Bubba image on the back. Let the world know that you have a soft spot in your heart for the bulldog.